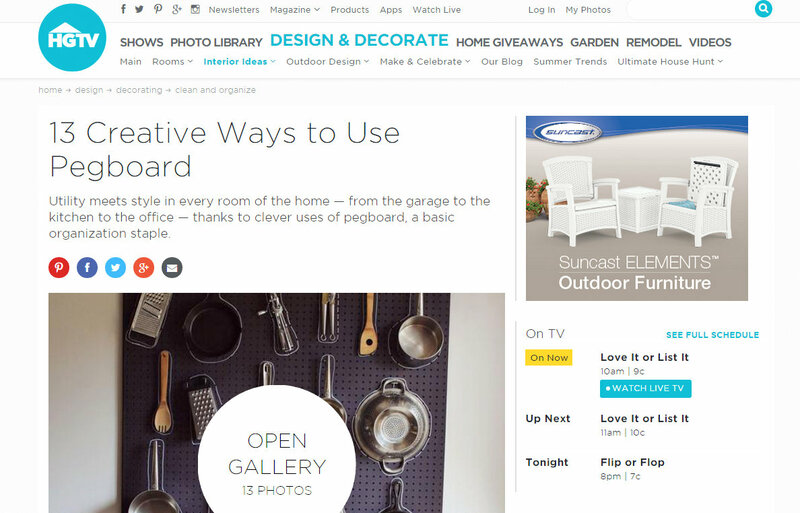 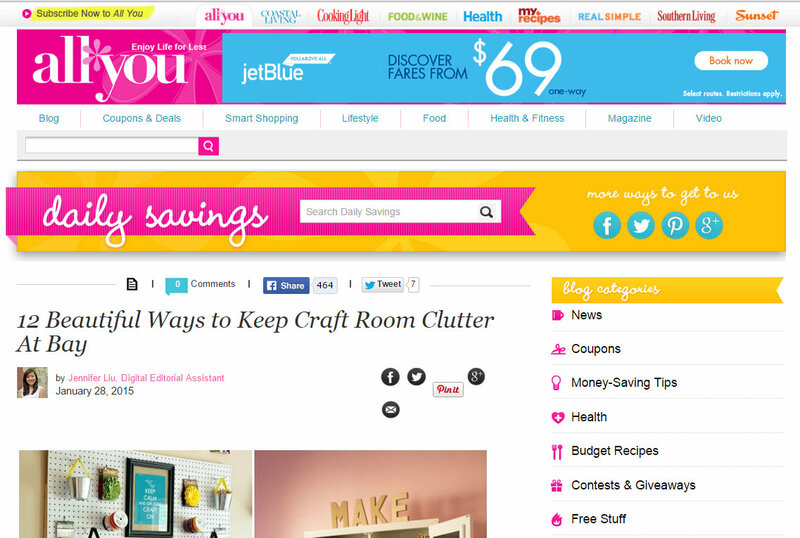 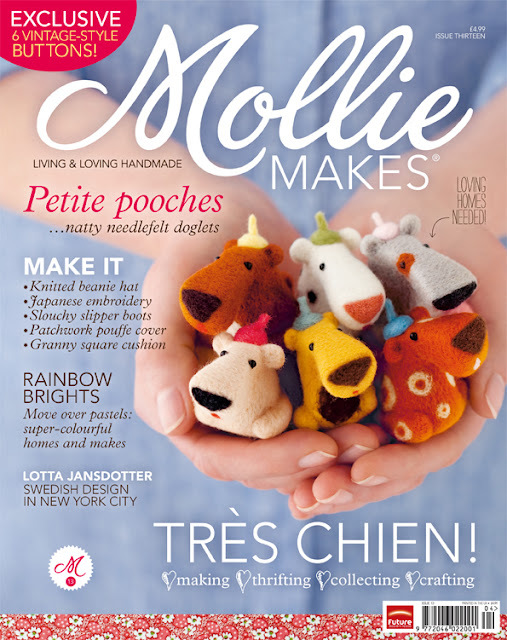 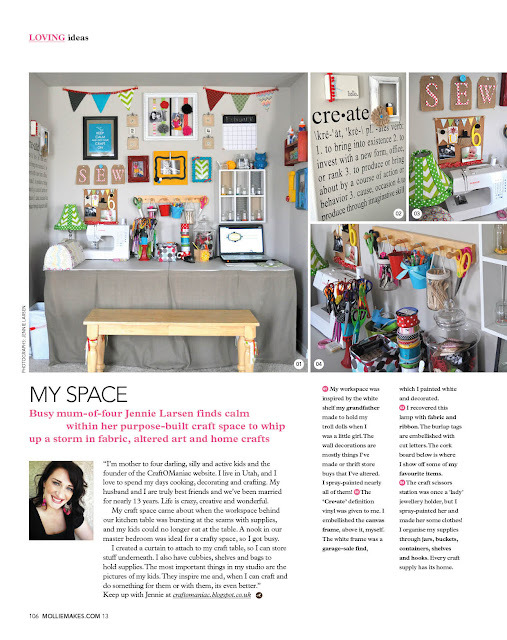 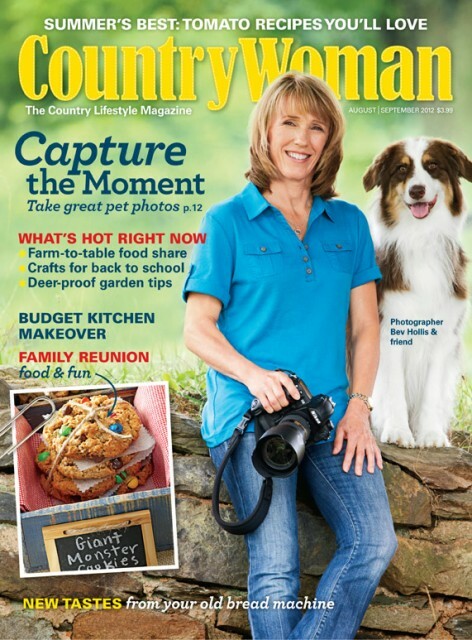 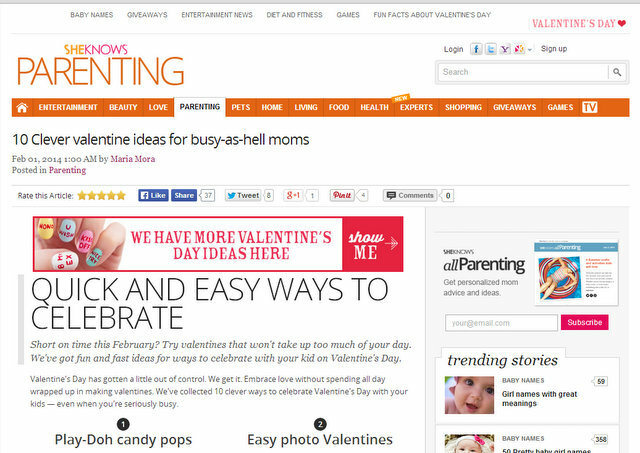 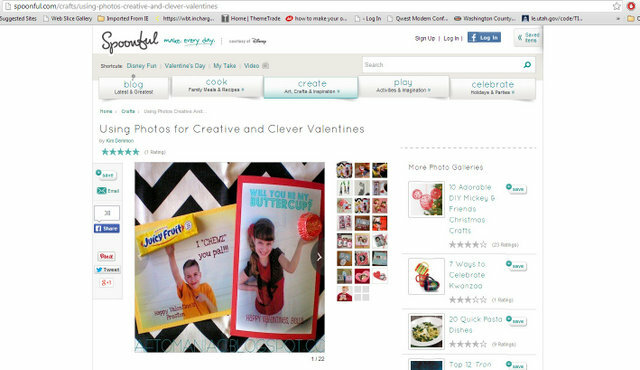 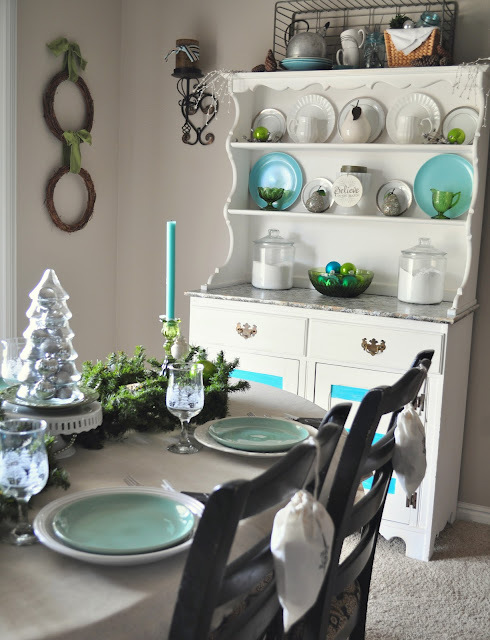 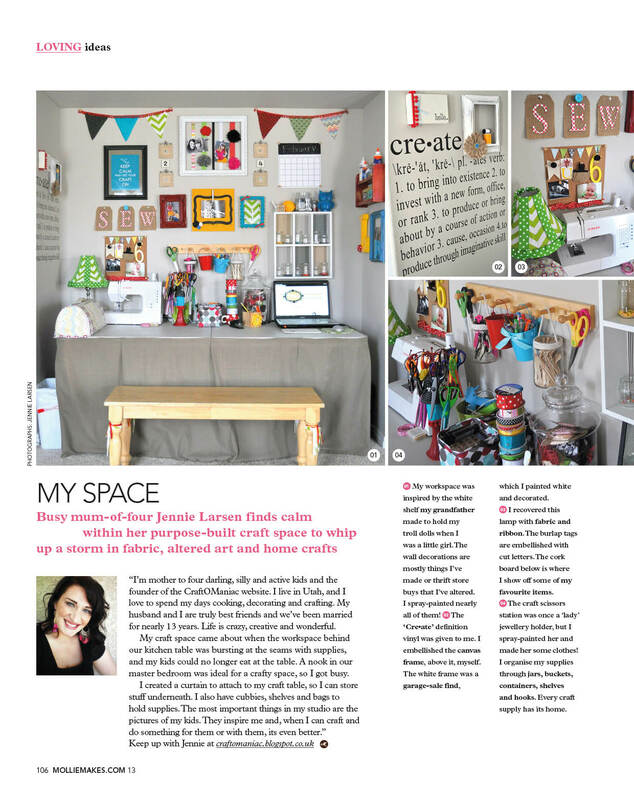 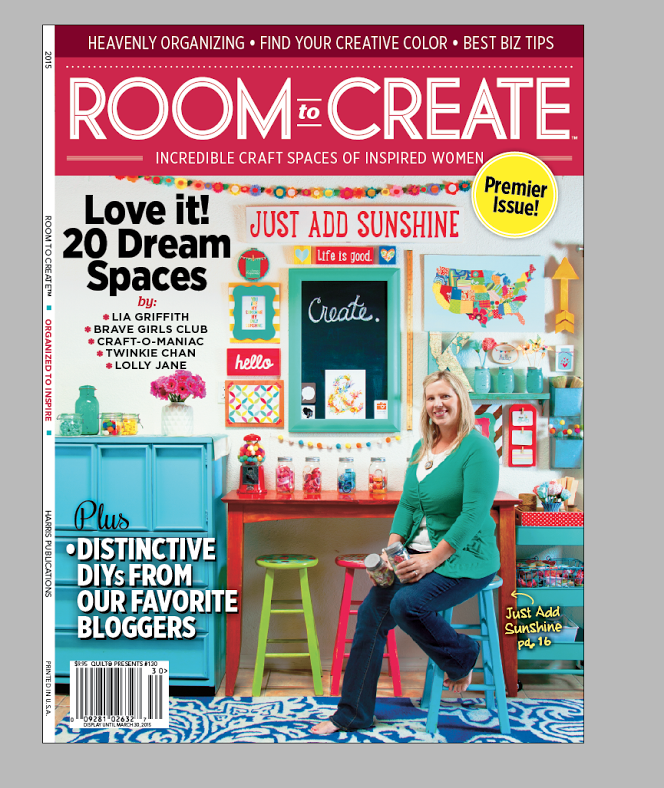 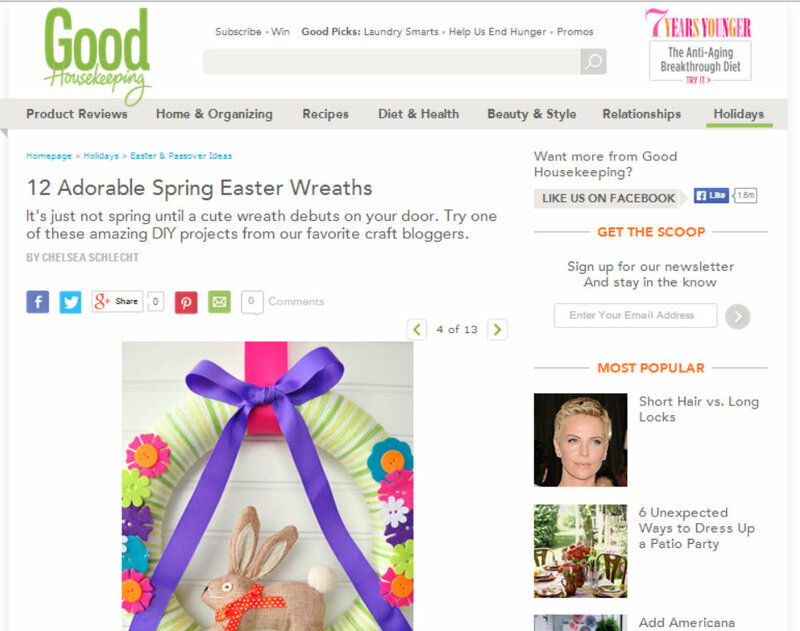 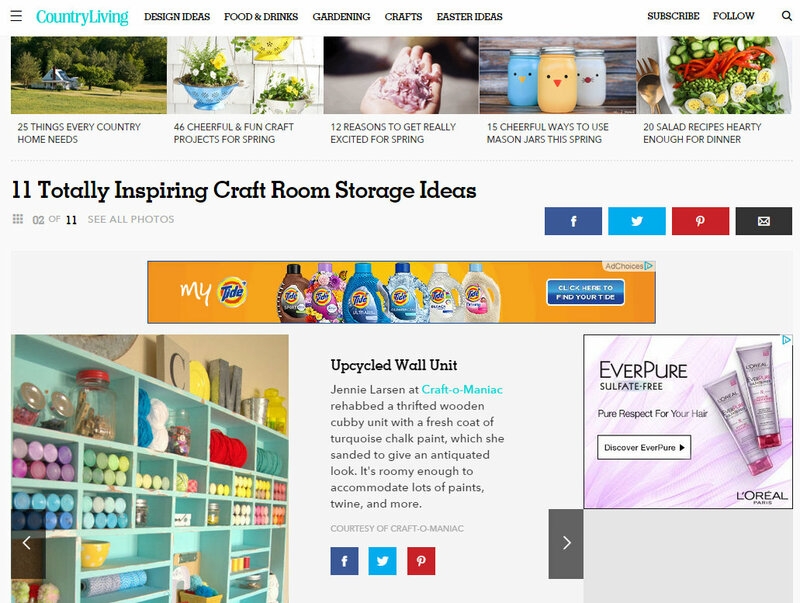 March 2015 my “Craft Cubby” was featured on Country Living. 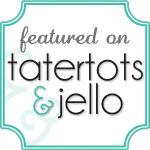 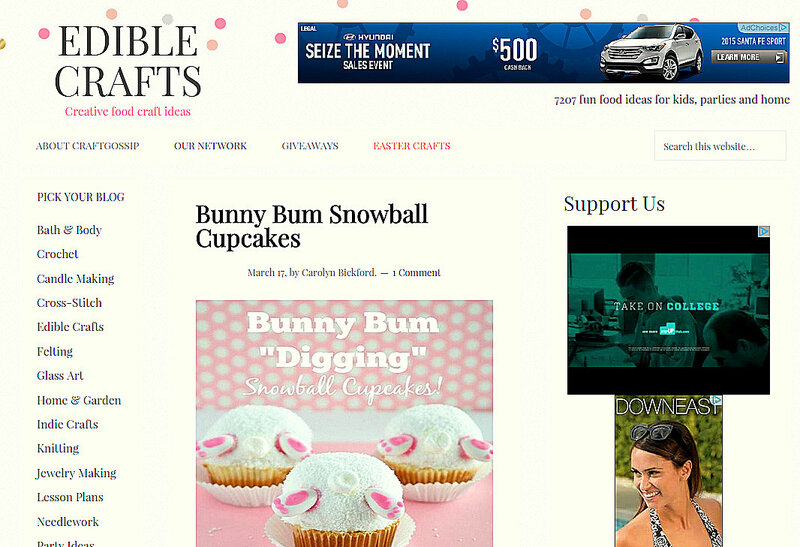 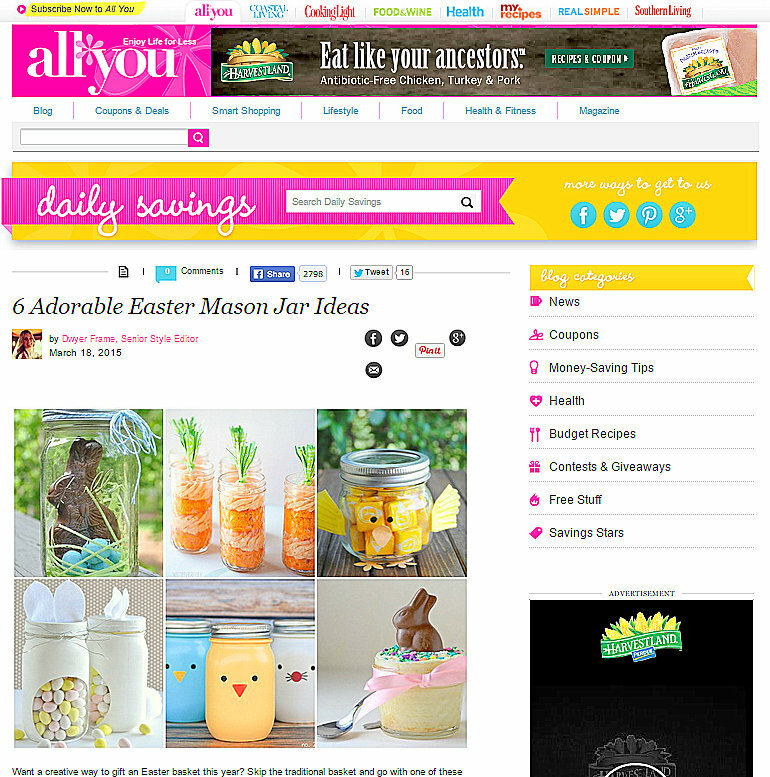 March 2015 my DIY “white” Bunny Candy Jars were shared by allyou. 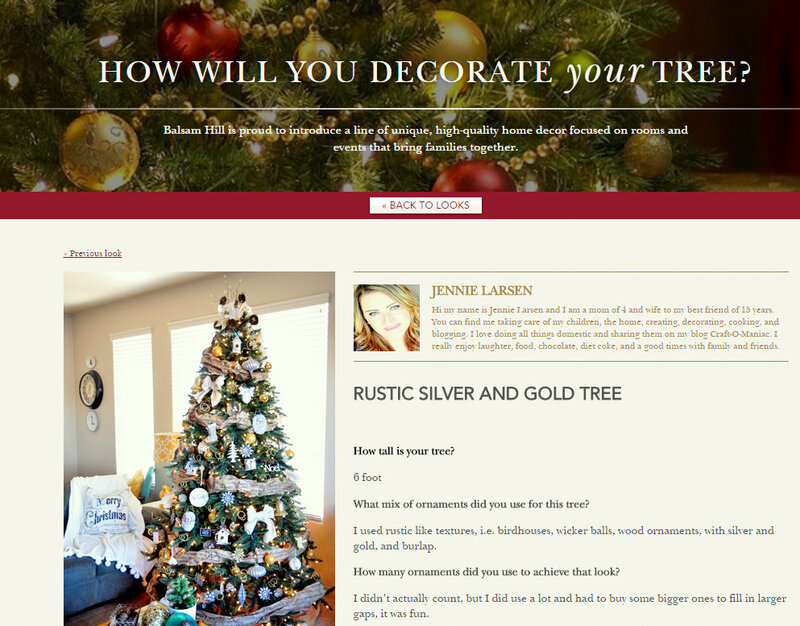 October , 2014 my Balsam Hill Christmas Tree was feature don the lovely Balsam Hill website. 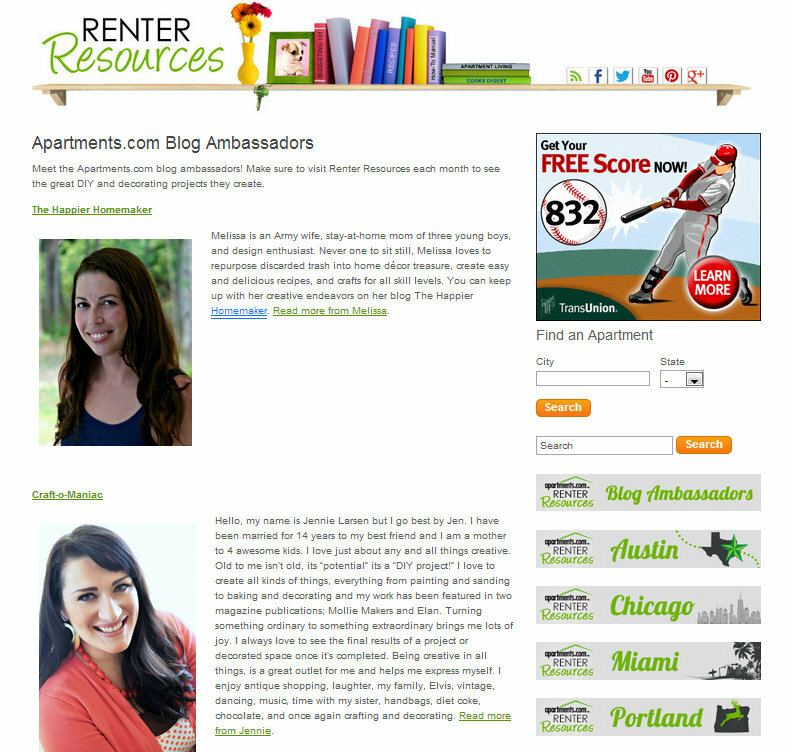 These are just some of the awesome sites I have been featured on and its truly an honor. 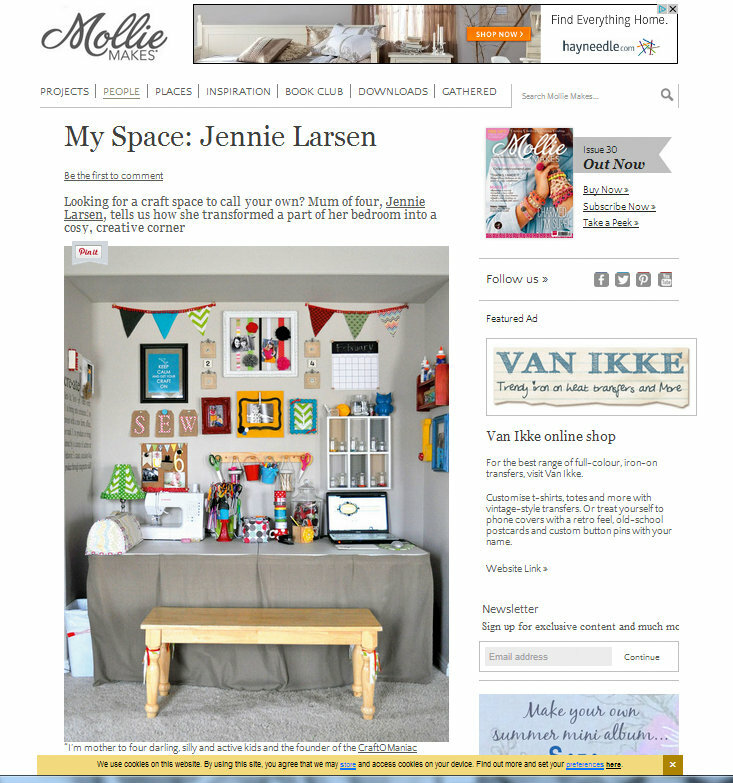 I call this my “Press” page. October, 2014 I was featured on the What To Expect website. 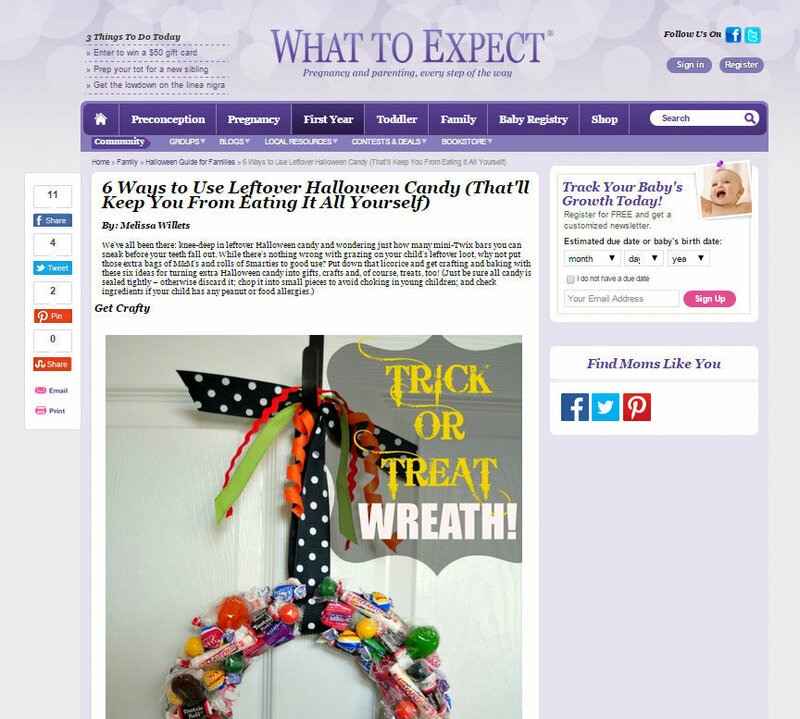 They shared my Trick or Treat, and how you can use your left over Halloween candy to create this wreath. 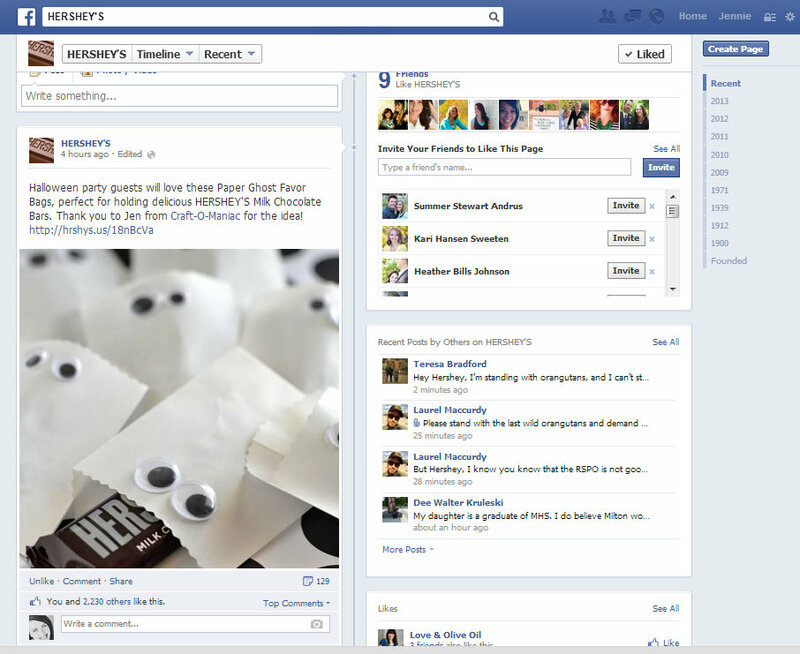 “Paper Ghost Treats” on their FB page. 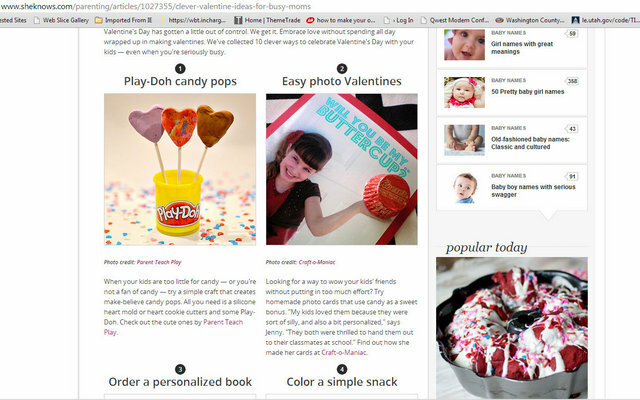 What a super awesome share! 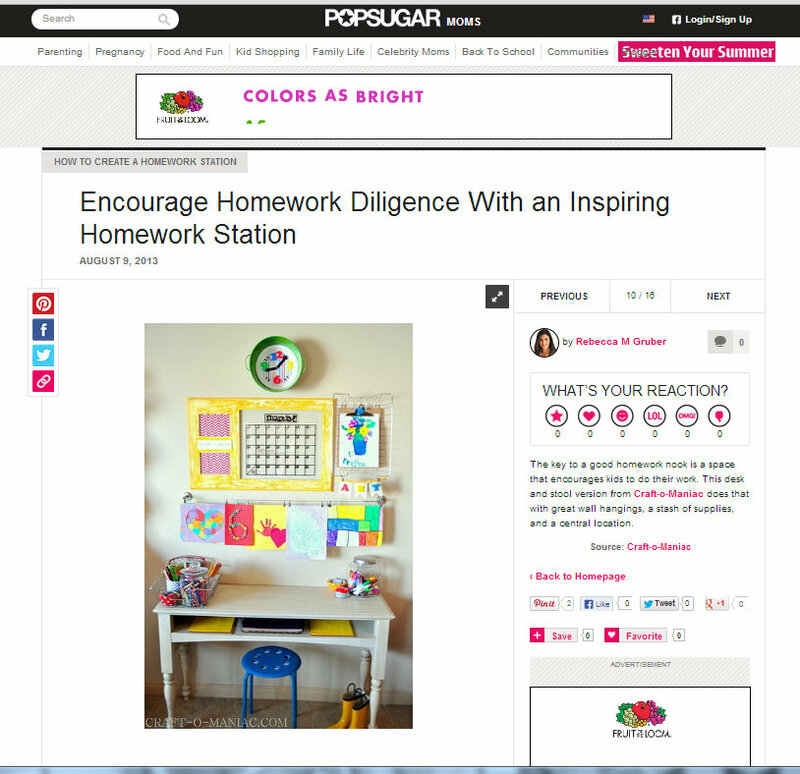 star award in the mail. 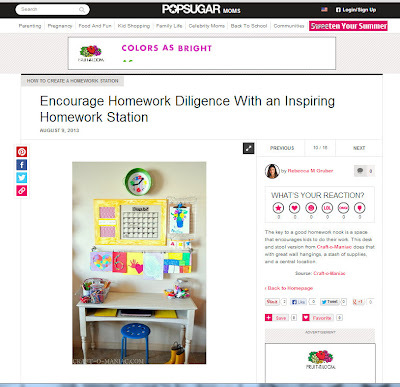 website for My Kids Homework Station. 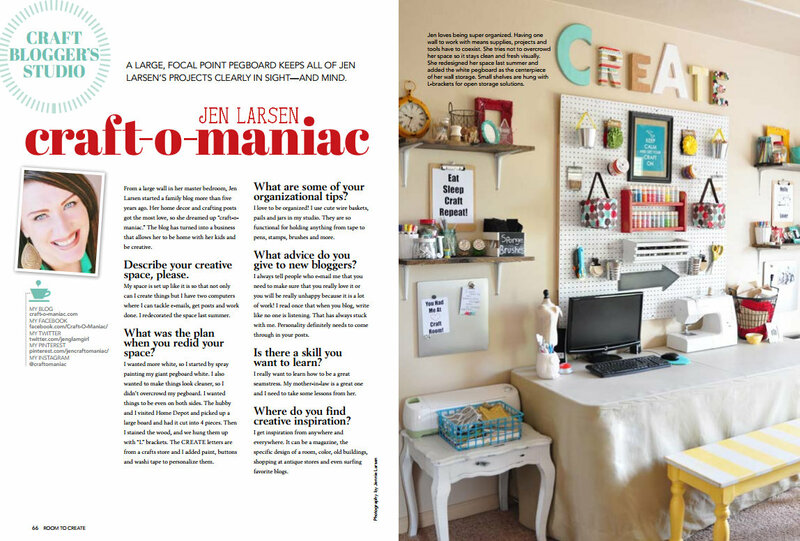 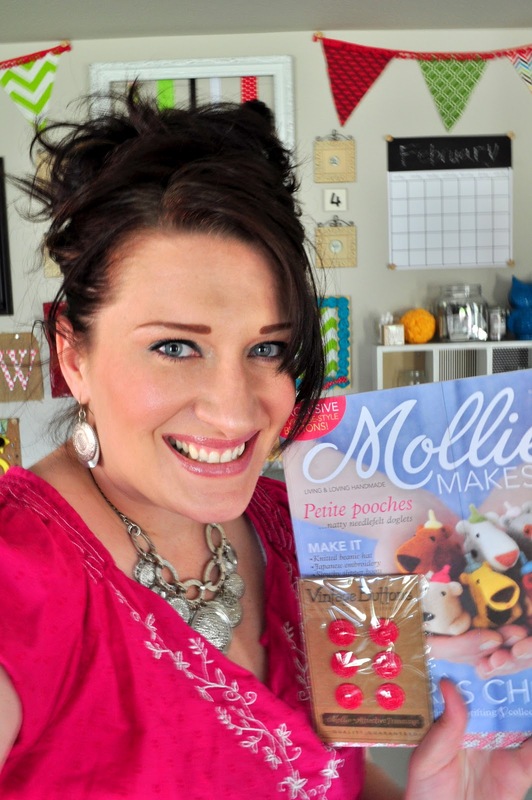 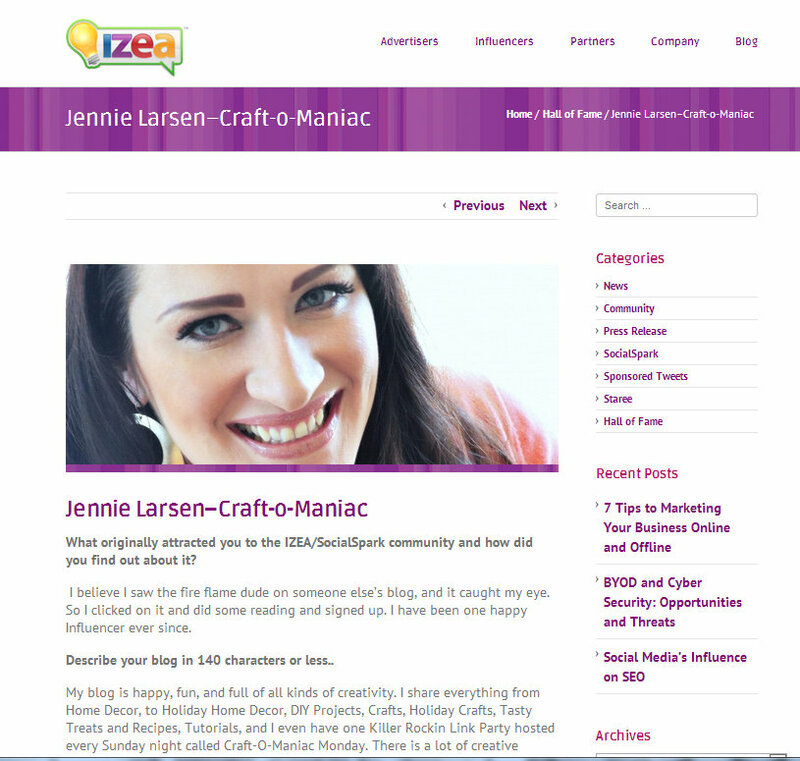 The Cricut Blog interviewed me with a series of questions. 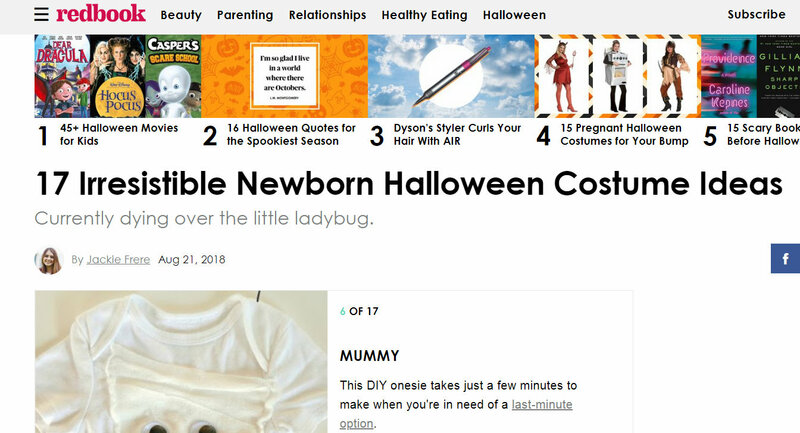 .. THEN I was featured on Parenting.com and on their Pinterest Board as well. 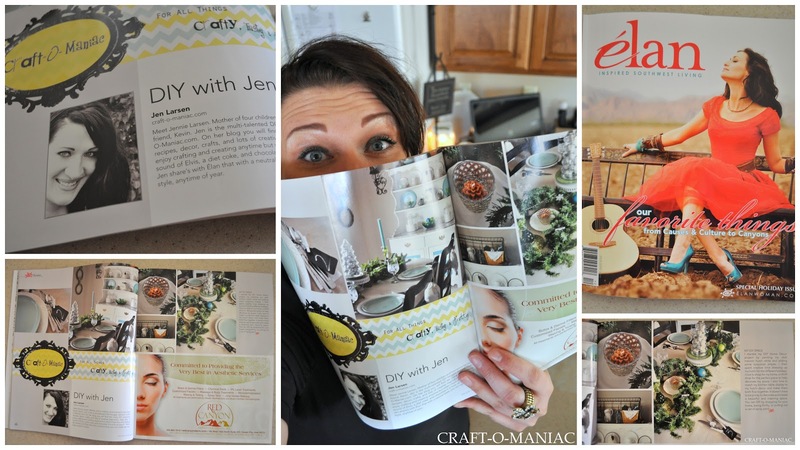 In November of 2012 I was featured in Elan Woman for my Holiday Decorating. 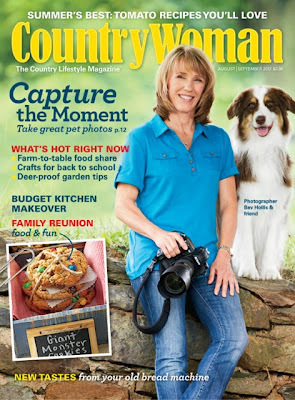 Super exciting stuff, that I am super duper honored about!